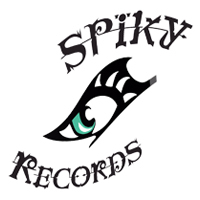 Spiky Records is steered by one of the most creative, innovative and forward-thinking people in today’s music industry, CEO “Spiky” (Christine Massa) – achieving the highest industry awards, accolades and rocketing upward speed since then. A traditional full-service entertainment and management company. It’s dedicated to a mission that Spiky insists upon, and is set in stone: “to develop talented artists that can jump into a well-deserved leadership role, and to deliver to her clients and colleagues quality output every time – with confidence and professionalism”. The Spiky Music Group studio is fully-equipped with all new, state of the art equipment, mixers, a sound booth, extraordinary audio & video systems, lighting, and a atmosphere designed to inspire the creative professional. 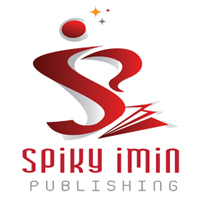 Spiky ImIn is a GOLD and PLATINUM recordings’ publisher – receiving BMI’s 2014 Writer of the Year award. 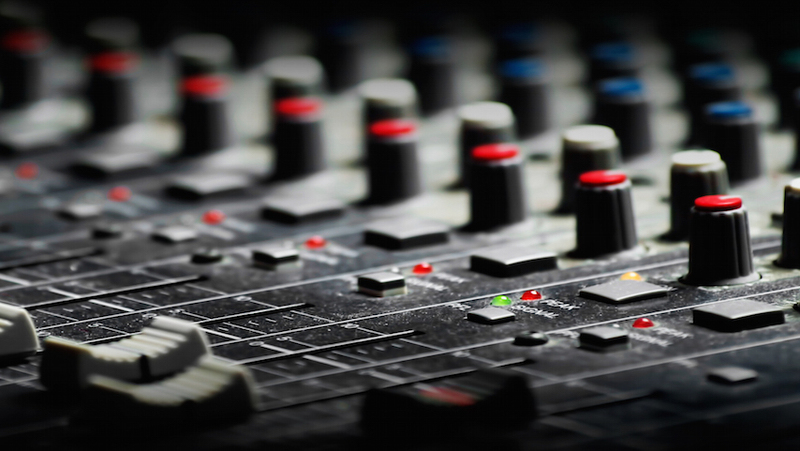 We source, develop & work with artists who not only perform, but are also composers.